On 7 August 2018 the CJEU ruled that the unauthorised re-posting of a copyright protected work would be an act of communication to the public within Article 3(1) of the InfoSoc Directive (2001/29) (see: C-161/17 Cordoba). 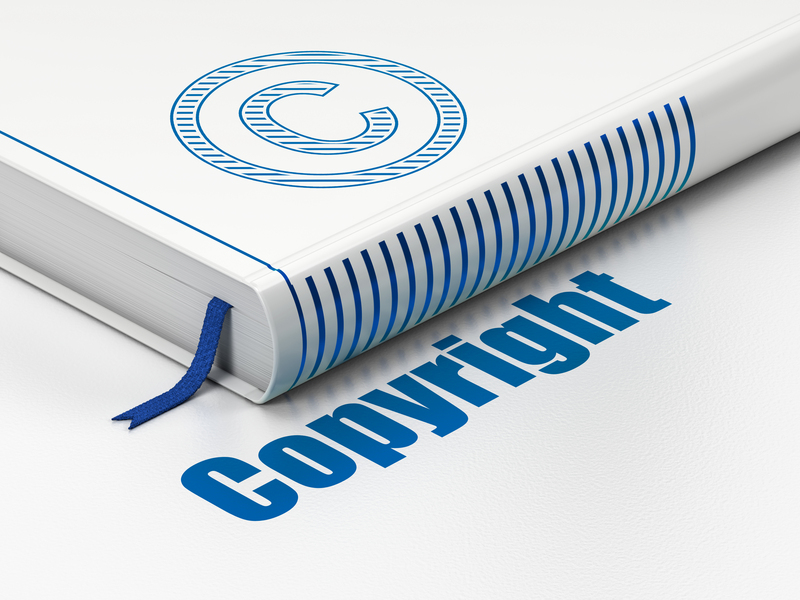 Copying a protected work, such as a photograph, from a website and reposting that work on another website, without authorisation from the copyright owner was held to amount to copyright infringement. Interestingly, the CJEU made a distinction between the re-posting of content and the placing a hyperlink to the original work on a website. It was held that the former would amount to an “act of communication” whereas the latter would not. This Judgment will be welcomed by copyright owners and sheds further light on the field of digital copyright. Originally national proceedings commenced in Germany and concerned a claim of copyright infringement stemming from a student using a photograph of the Spanish city of Cordoba as part of a school project. The photograph was found on an online travel website, which was acknowledged by the student, but the student did not acknowledge the photographer because the online travel website did not include such details. The project was then published on the school’s website. A dispute arose as Mr Renckhoff, the photographer, claimed to have only granted a licence to the online travel website, the subsequent unauthorised posting of the image on the school’s website therefore amounted to copyright infringement. The CJEU answered the above question in the affirmative. The ruling is summarised below. A new act of communication to the public? The CJEU broke down Article 3 (1) of the Directive into two cumulative criteria, namely an “act of communication” of a work and the communication of that work to a “public”. The CJEU confirmed that an act of communication is made when a work is made available to a public in such a way that the persons forming that public may access it, irrespective of whether they actually access the work. In this instance the CJEU held that the posting of the photograph on the School’s website must be treated as an act of communication. The second aspect of the criteria is that the work must be communicated to a “public”, which is an indeterminate and fairly large number of potential recipients. In this case, it was held that the act of communication by the School was directed to all users of their website, therefore the “public” criterion was satisfied. There was therefore a new act of communication to the public. However the next issue before the court was whether this communication was to a “new public”. Was the communication to a new public? The CJEU held that there had been a communication to a new public. In this case, the public taken into account by Mr Renckhoff were the users of the online travel website and not users of the School’s website. Upon reaching its decision the CJEU emphasised that the preventative nature of copyright would be undermined in the absence of a finding that the communication had been made to a “new public”. In other words, the copyright owner would lose control over their work once the work had been made available online the first time. For example, if Mr Renckhoff decided to remove his photograph from the online travel website, the work would still remain available on the School’s website. Effectively this would amount to an undue exhaustion of the right of communication to the public, contrary to Article 3 (3) of InfoSoc. Mr Renckhoff would also be deprived of the chance to monetise the use of his photograph. The CJEU distinguished this case from Svensson. In Svensson it was held that the publication of works by means of a clickable link did not result in a communication of those works to a new public. In the case of clickable links, the right holder would still retain control over their work; to prevent the work being accessed the work would need to be removed from the original website, therefore rendering the hyperlink obsolete. This was considered to be very different to the situation in hand. This is a landmark decision in the field of digital copyright and is good news for copyright owners. It will be reassuring for copyright owners that they still retain control over their works on the internet. Those websites which host third party works, such as videos and photographs, should tread carefully, especially when no licence agreement is in place with the right holder. It remains to be seen whether websites will start to shift their practices in the direction of hyperlinking. Waterfront is a leading firm of intellectual property solicitors. We have substantial experience in copyright infringement and other IP disputes. Please free to contact one of the team on 020 7234 0200 should you wish to arrange an initial discussion about your trade mark needs for no initial fee. 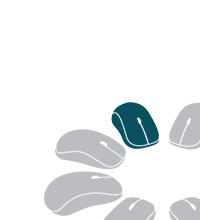 Alternatively you can talk to one of our IP solicitors via our contact form here. 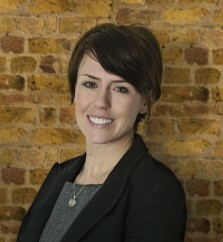 Lucy joined Waterfront in January 2016. Prior to joining Waterfront, Lucy trained at Shakespeare Martineau and subsequently qualified in 2009 into their Intellectual Property Team. Lucy specialises in advising clients on disputes involving all forms of intellectual property law including trade marks, copyright, passing off, patents and designs. Lucy also has extensive experience in IT disputes, confidential information, data protection, advertising law and reputation management. She acts for a range of clients from start-ups through to multi-nationals, across a range of sectors. Lucy also advises on non-contentious IP work, such as the securing and exploitation of rights. Read more. Charlotte is a graduate of Sussex University and completed the Legal Practice Course at the University of Law. Prior to joining Waterfront, she spent over two years in-house at a start-up tech company. Read more.